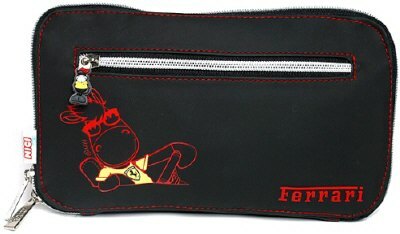 Nici Ferrari Waistbag - Black. 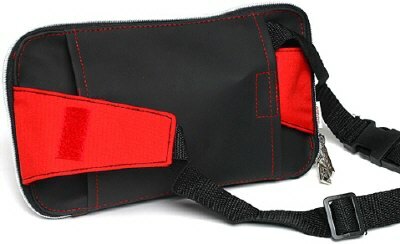 This official Nici Ferrari Waist bag comes complete with an adjustable belt and various zipped compartments. 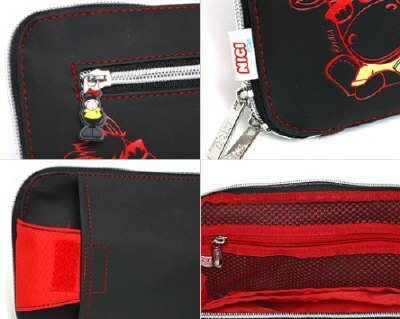 It measures some 24 x 13 x 2 cm or 9 x 5 x 1 inches.